The outdoor experiences students have during their time at CAPS are fundamental to presenting new challenges and helping students to discover their potential. The program begins in Pre-Primary with a simple, comfortable camp at the school. As the children grow, they are challenged by more distant and longer trips. The students experience two camps each year, strongly linked to both classroom and outdoor education curriculum. When children enter the secondary school, they take on extra responsibility, often revisiting places they have been to in primary years, experiencing these areas with new perspectives and by engaging different faculties. 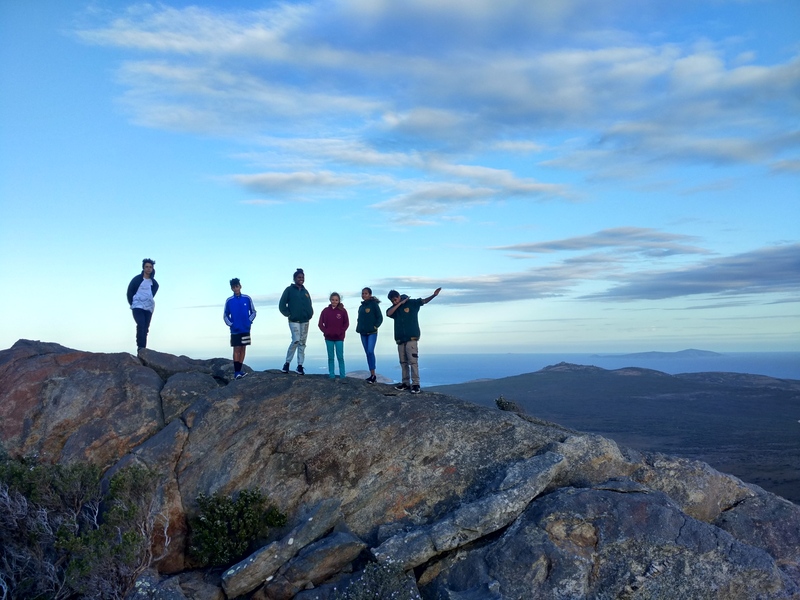 In years 11 and 12, students go on a journey-based program, situated in an area of Western Australia’s magnificent wilderness. These programs are an unforgettable learning experience which, for many students, is a challenging rite of passage to a rewarding adult life . 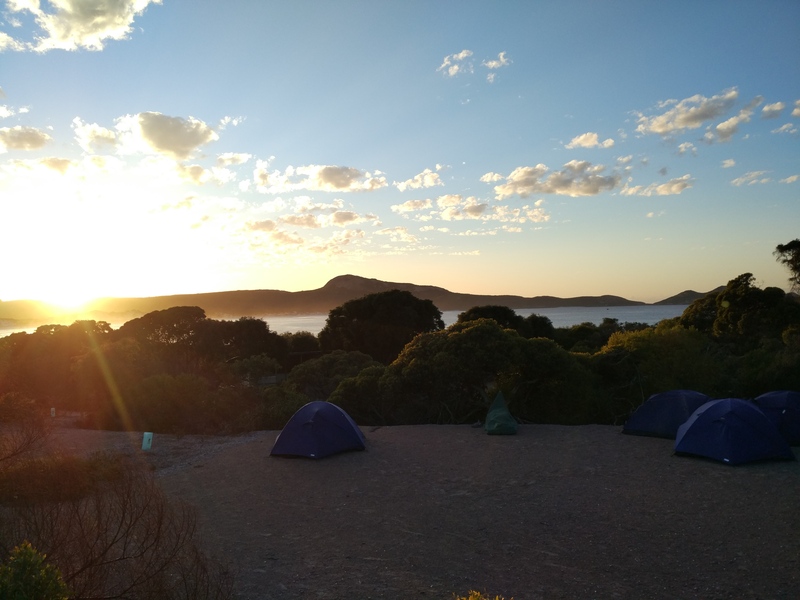 Students develop an understanding of human relationships with the physical and biological aspects of God’s creation, as expressed in the Western Australia environment. They realise their full potential by extending their knowledge of themselves, their classmates, and the natural environment. Students "learn by doing" and persevere through challenging outdoor adventures. By developing close ties with the local environment, students understand the importance of sustaining our natural world. Outdoor education also gives students time to reflect, rest, and reset. This unit is an extension of the ODE program that specialises in the character development of CAPS students through a structured, after-school program. The CAPS Coolgardie Bush Ranger Unit (CCBRU) promotes personal, positive change in character as well as in conservation skills and attitudes. Weekly meetings focus on character development and conservation attitudes; approximately three camps per term extend those concepts. These meetings and camps are voluntary, but students must meet criteria in school to be invited to attend.